Quite often we get asked to repair systems, retro fit Septic Systems to our technology, and replace defective tanks with ours. 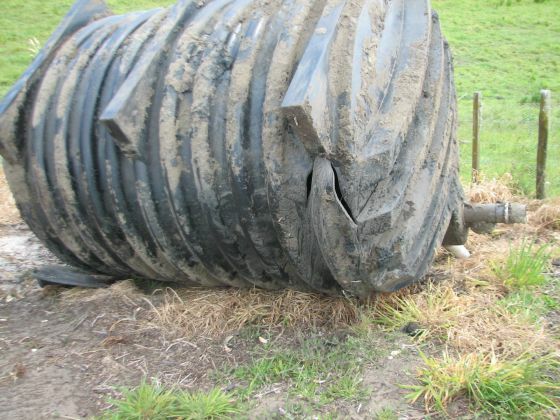 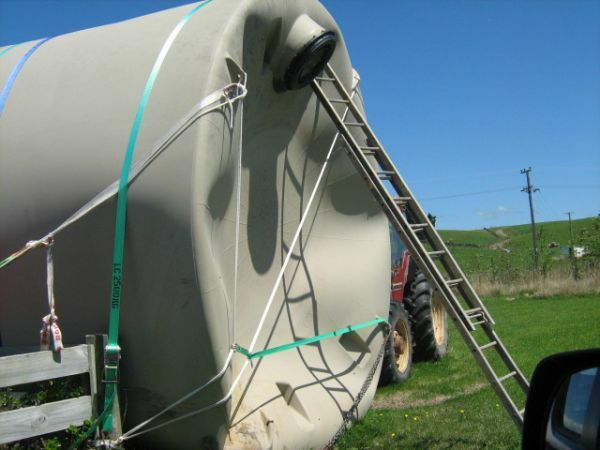 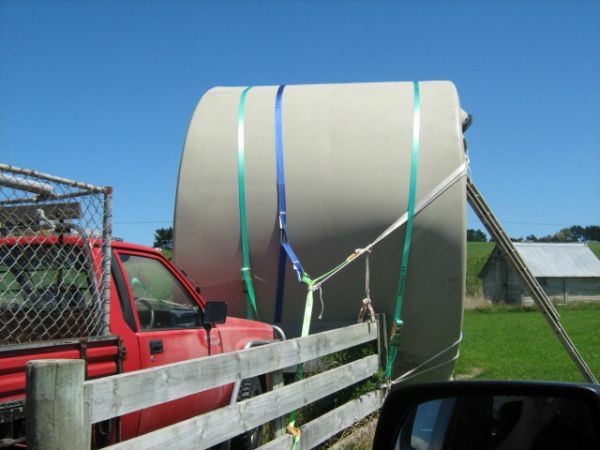 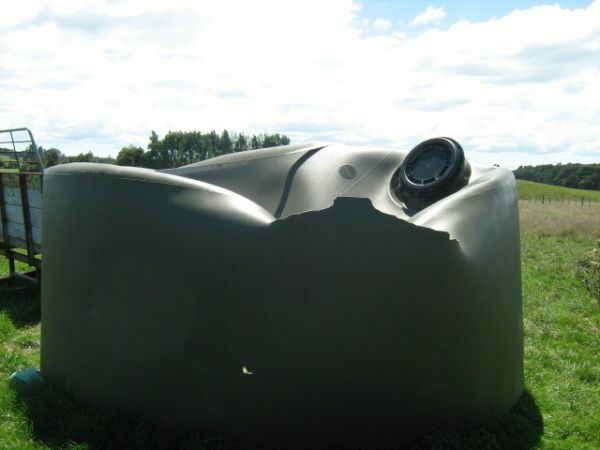 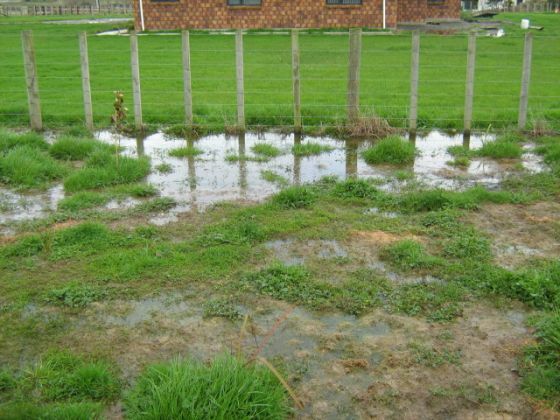 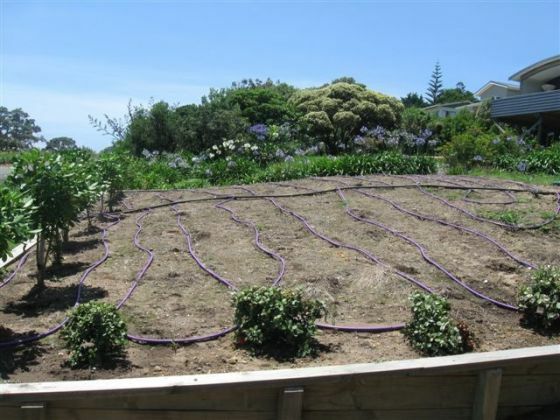 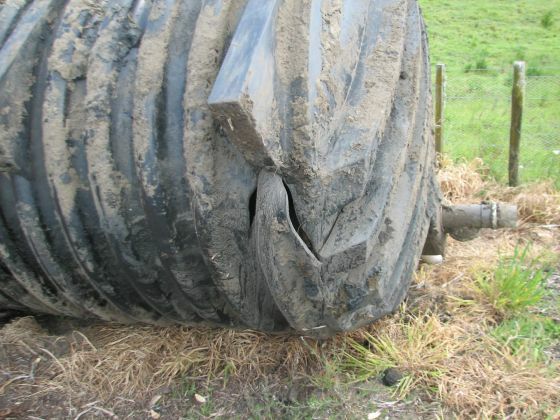 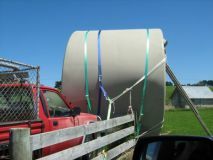 In 2010 Wright Tanks Ltd replaced over 15 tanks throughout New Zealand. 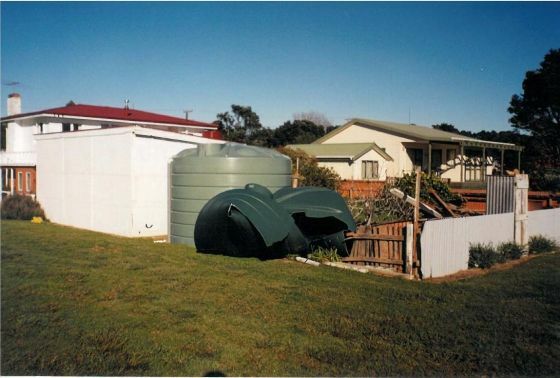 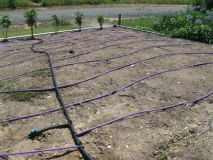 This included septic tanks, wastewater treatment plants and water tanks. 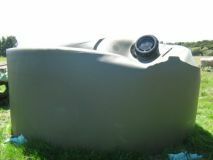 All replaced tanks were substituted with Wright Tanks Ltd line of concrete products. 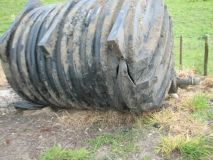 We also undertake work on disposable fields. 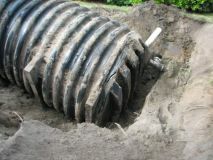 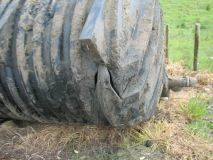 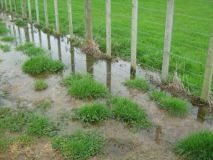 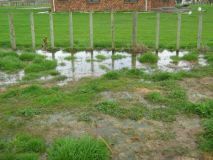 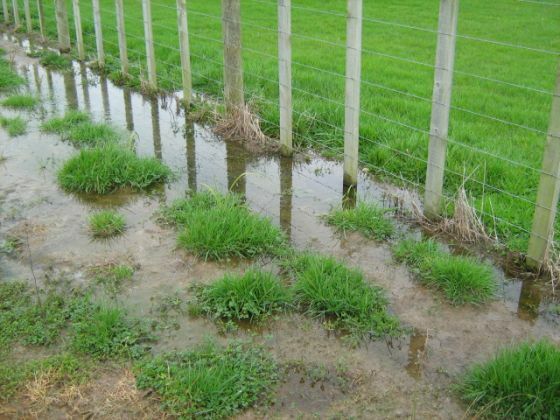 This includes repairs, extensions and complete new disposable fields. 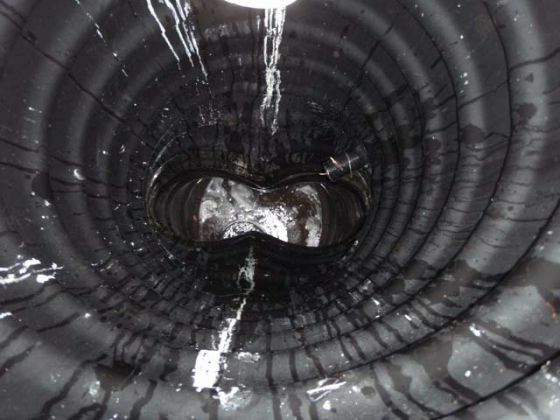 All work carried out by Wright Tanks Ltd is undertaken by our team of registered drain layers to only the highest of standards.